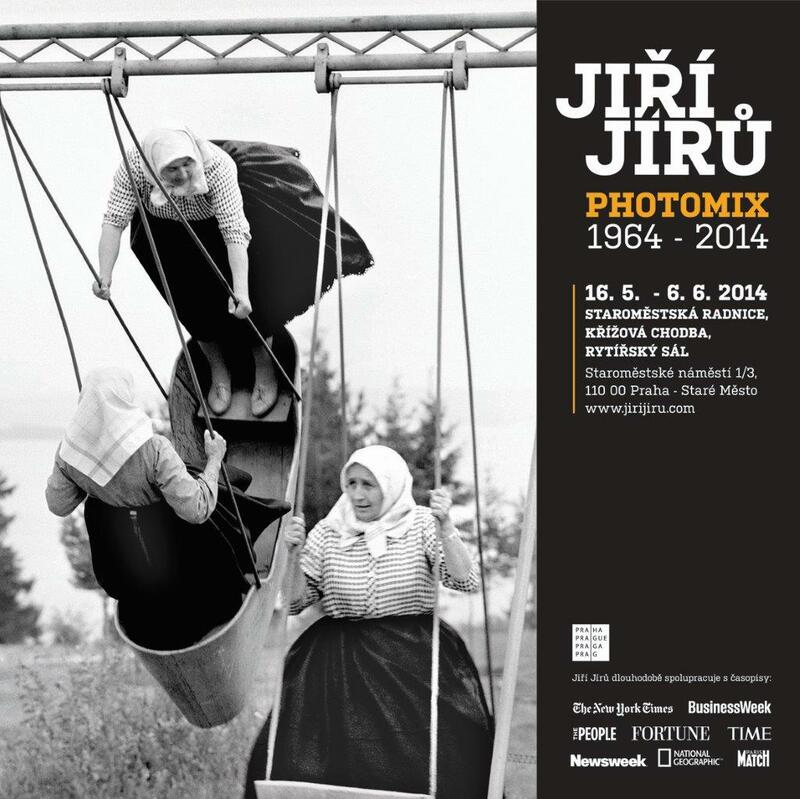 Photography seems to be in the genes of the Jiru family... Jiri has perpetuated the work of his uncle Vaclav Jiru, founder and editor of the magazine 'Photography' and member of the prestigious AFIAP association. 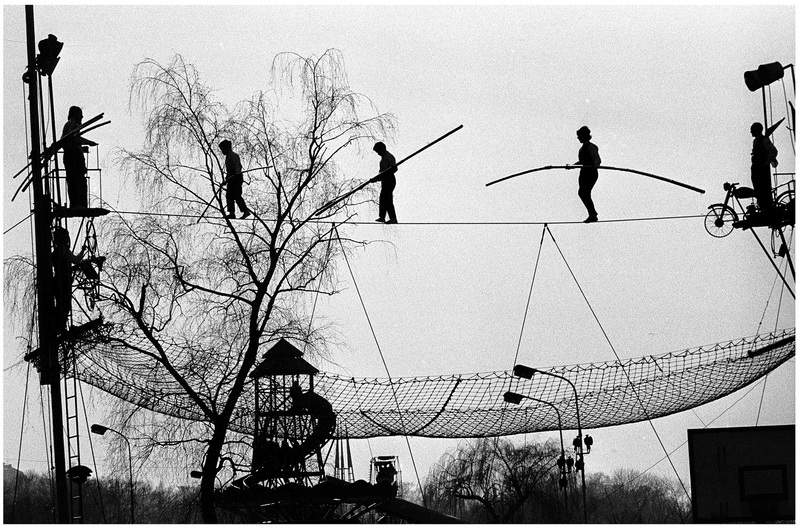 How has Jiri Jiru become personal photographer of Vaclav Havel? "It was also thanks to Belgium. When King Baudouin died, President Havel came to the funeral. On this occasion, I met representatives of the Chancery. At that time, the president had no photographer, so they offered me the job. Its most interesting aspect was obviously travelling, because we have really been around the world. Except that... I can say I was on the famous Copacabana Beach in Brazil, but only for two hours and a half... We were at Easter Island, but for six hours, not more ... In any case, I must say that I was happy to do this job, even if I was not to make artistic photos, but purely documentary. You cannot always make artistic photography. I'm glad my negatives are at the Prague Castle, just like that, for future generations to work with". Studies at the Higher National Institute of Performing Arts and broadcasting techniques of Brussels Collaborations with Newsweek, TIME, Paris Match or National Geographic, exhibitions all over Europe ... In Belgium, Jiri Jiru has made a great career.